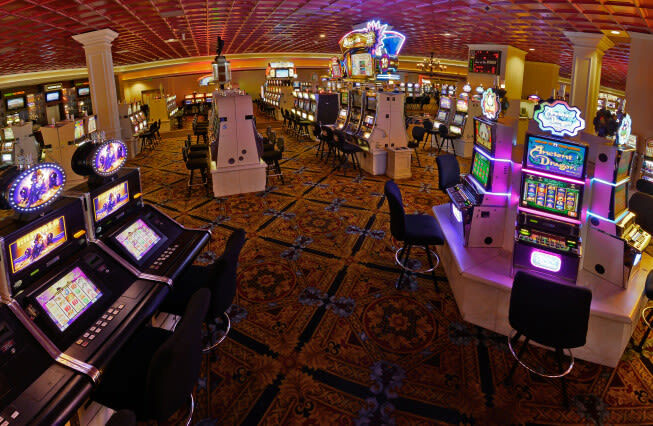 The Wendover Resorts is Wendover's finest place to play and stay! 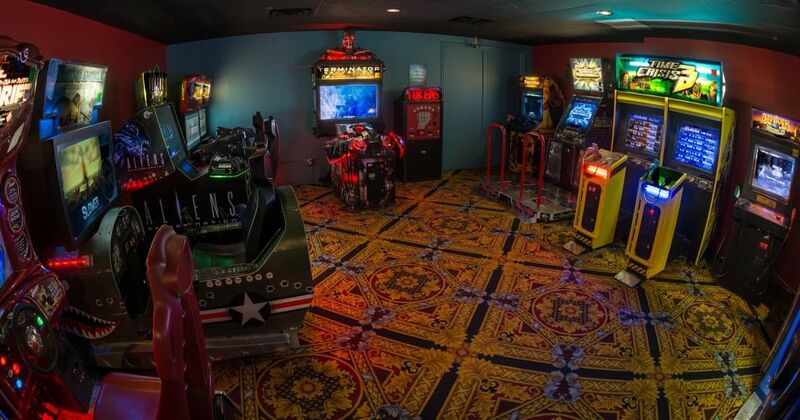 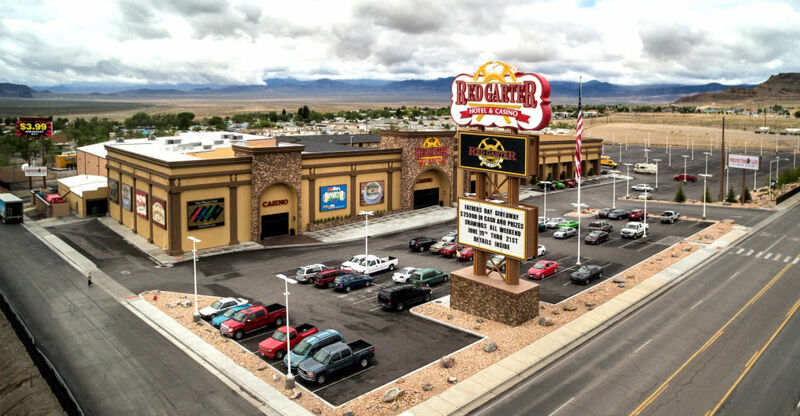 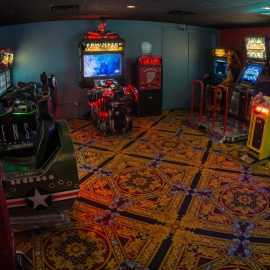 The Wendover Nugget and Red Garter are a great source of free entertainment in Wendover. 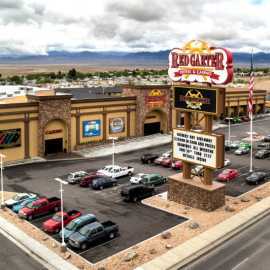 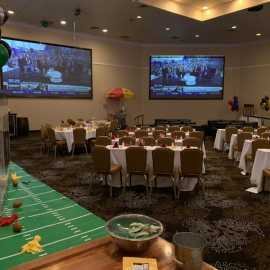 Live local bands and Dj's from the Salt Lake City area appear at the Garter Stage Bar and the Wendover Nugget Sports bar every Friday through Sunday. 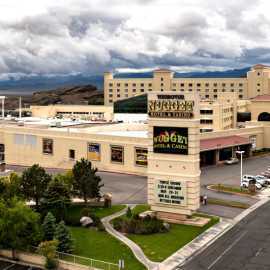 Wendover Resort's bus tours are provided by Utah's finest motor coach compnay, Utah Trailways. 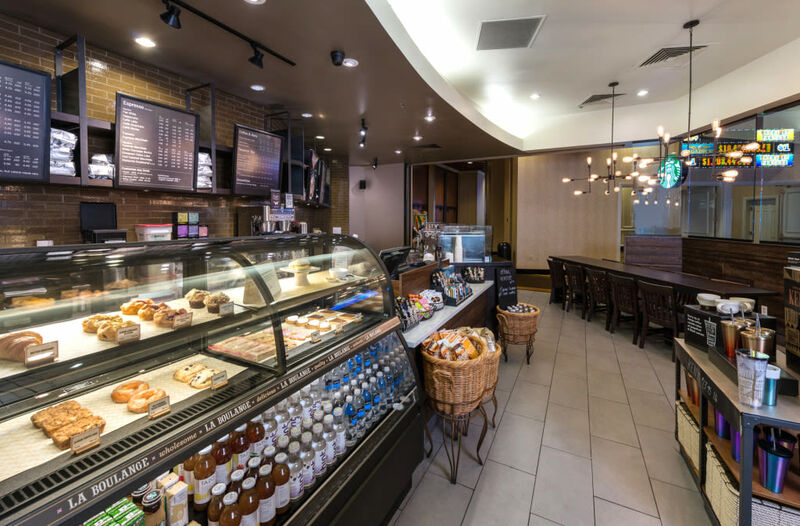 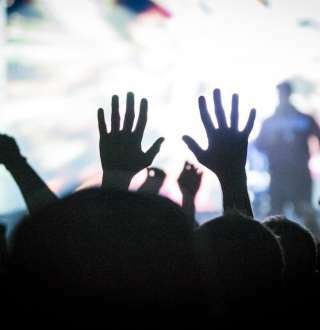 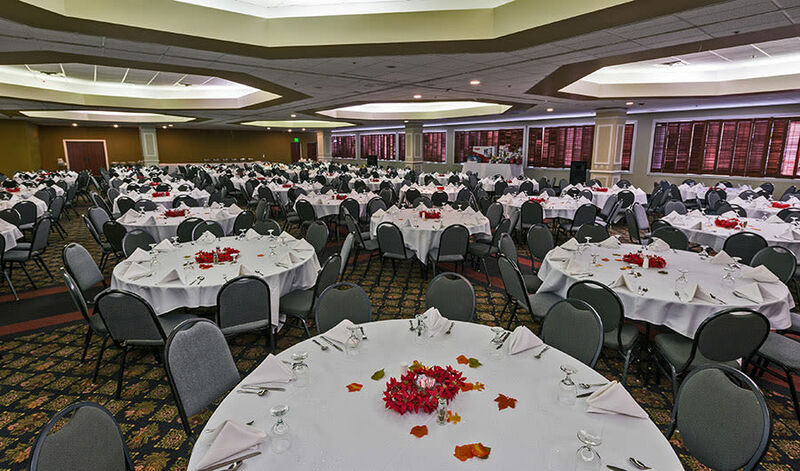 See upcoming events! 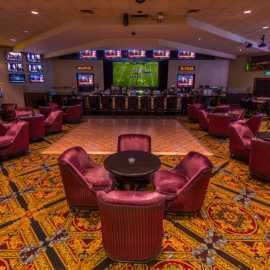 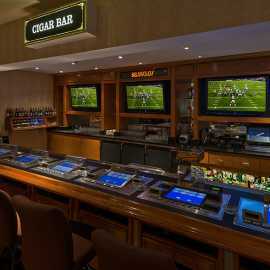 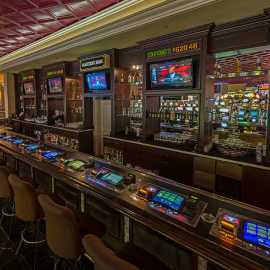 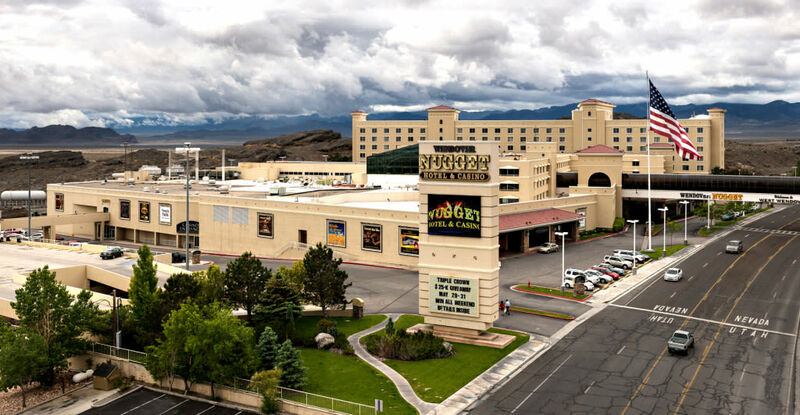 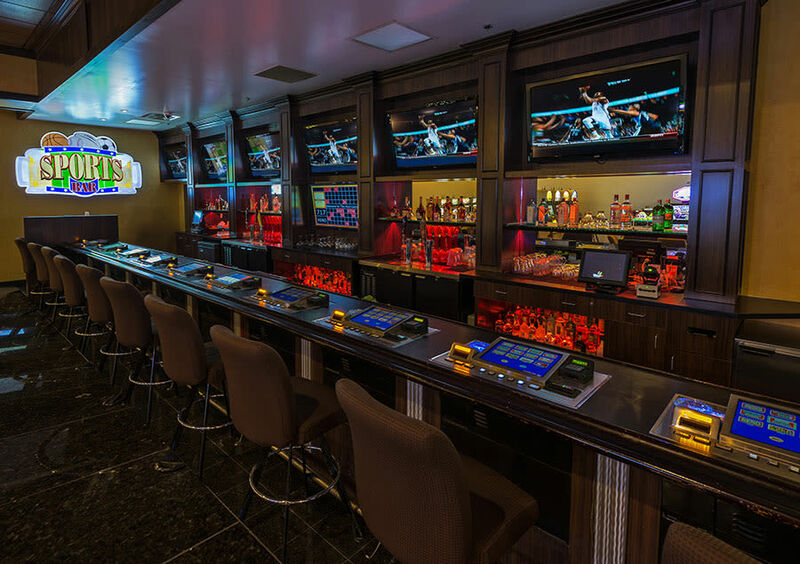 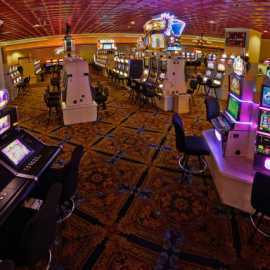 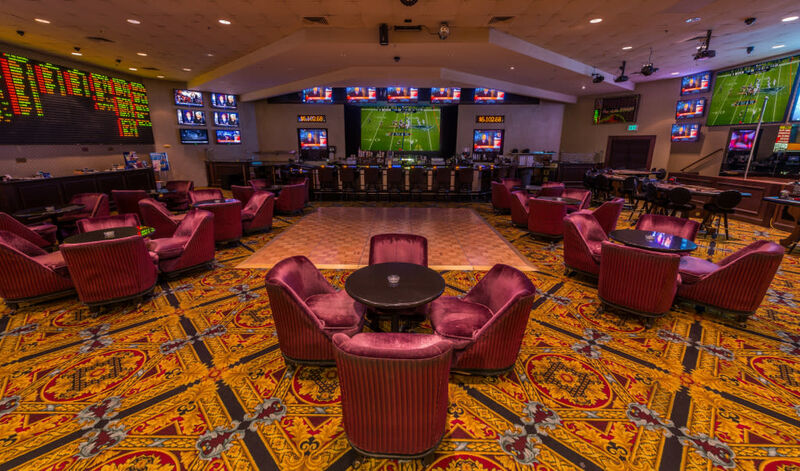 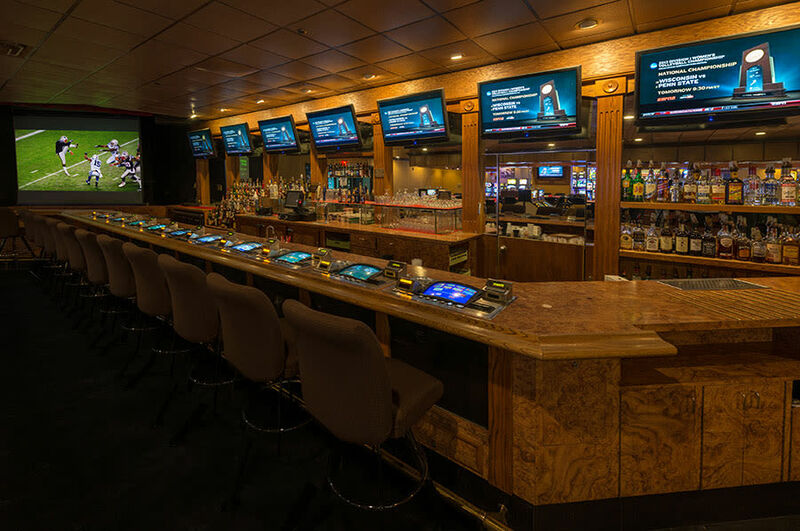 The Wendover Nugget Hotel and Casino is Wendover's finest place to stay and play. 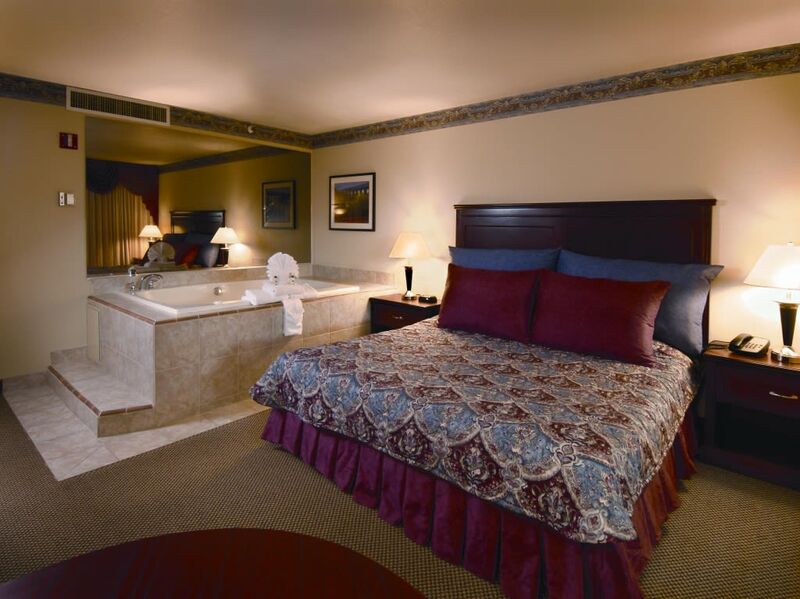 Pamper yourself in one of our 500 oversized deluxe rooms, jacuzzie suites, and luxury suites. 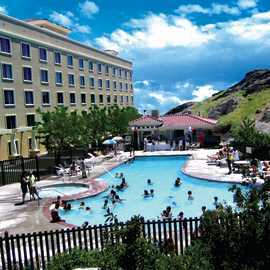 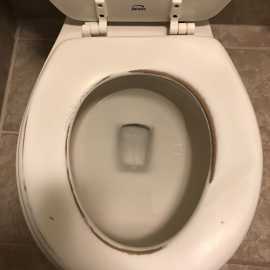 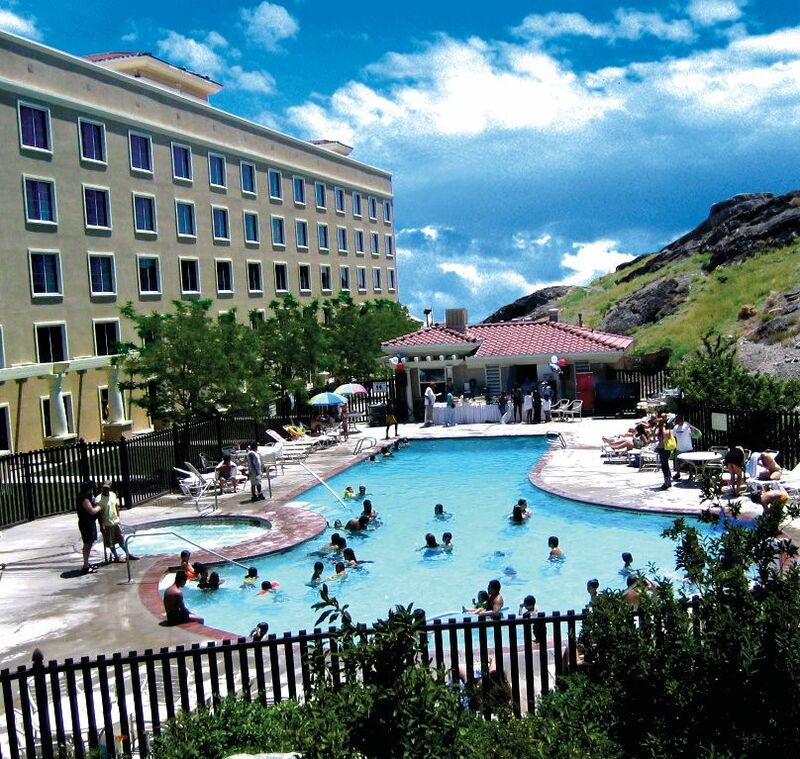 Enjoy the hotel's spacious pool and hot tub facility. 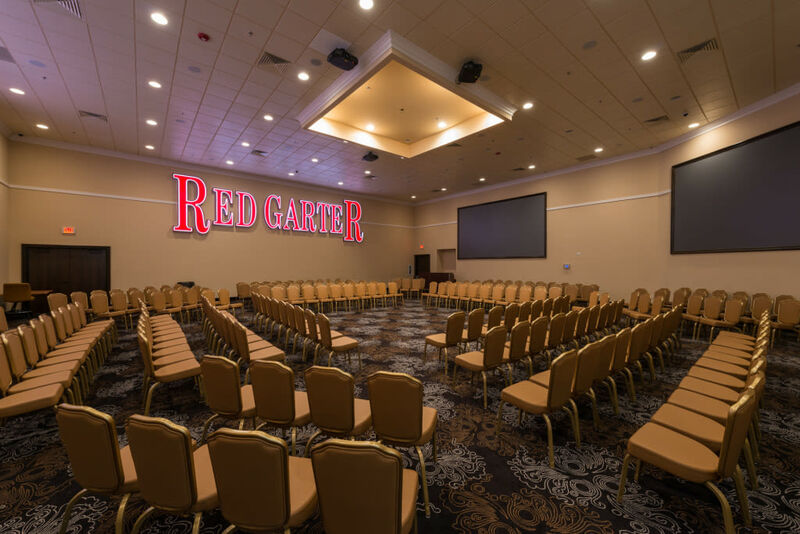 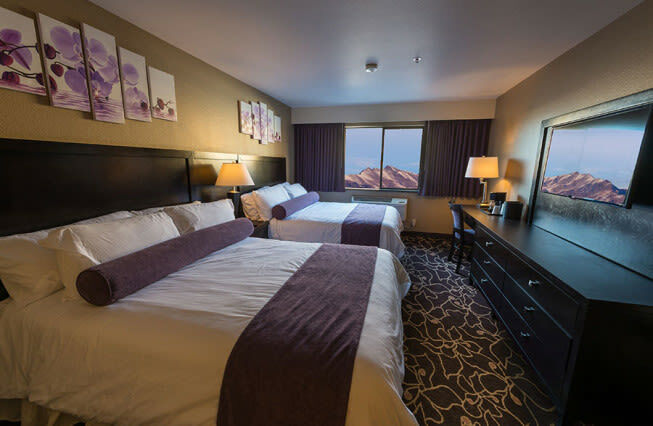 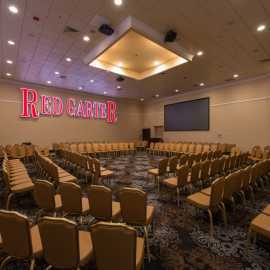 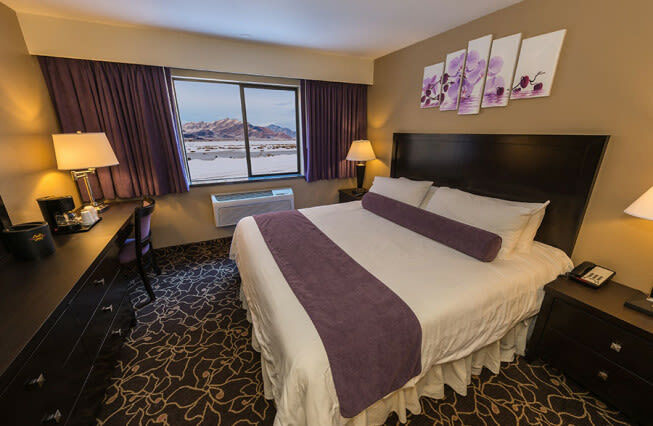 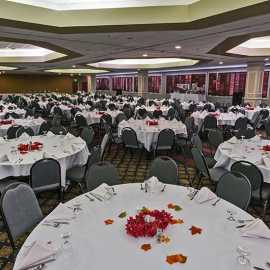 The Red Garter Hotel and Casino offers the newest accommodations at an affordable price. 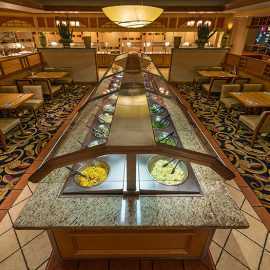 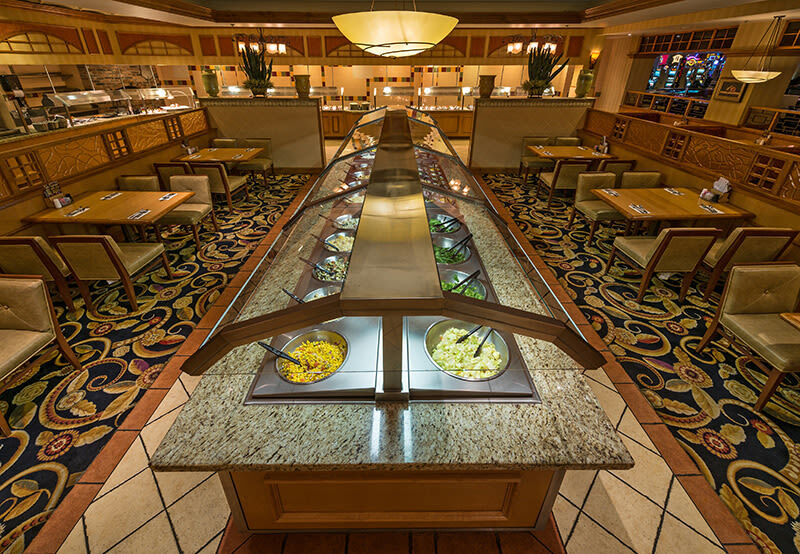 Enjoy Wendover's most renowned dining. 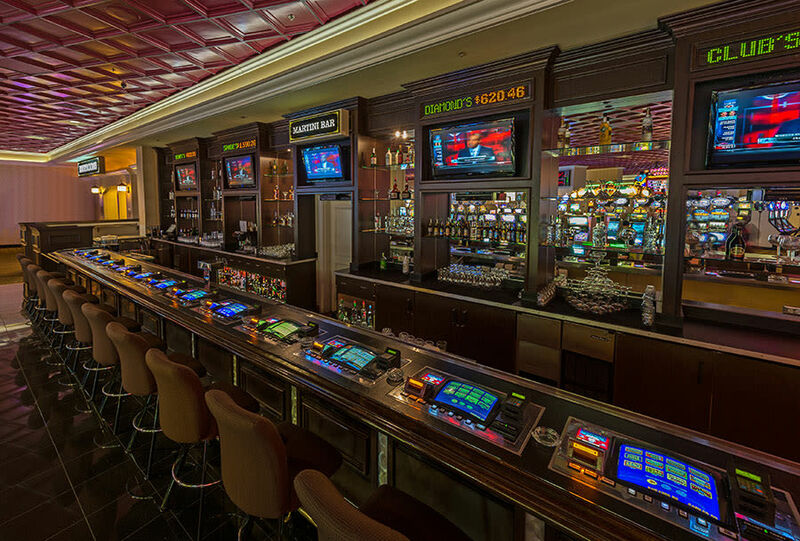 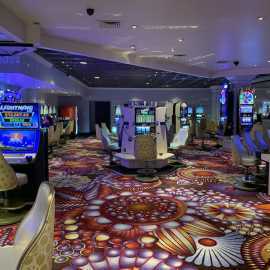 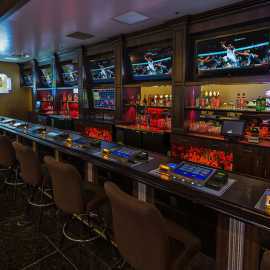 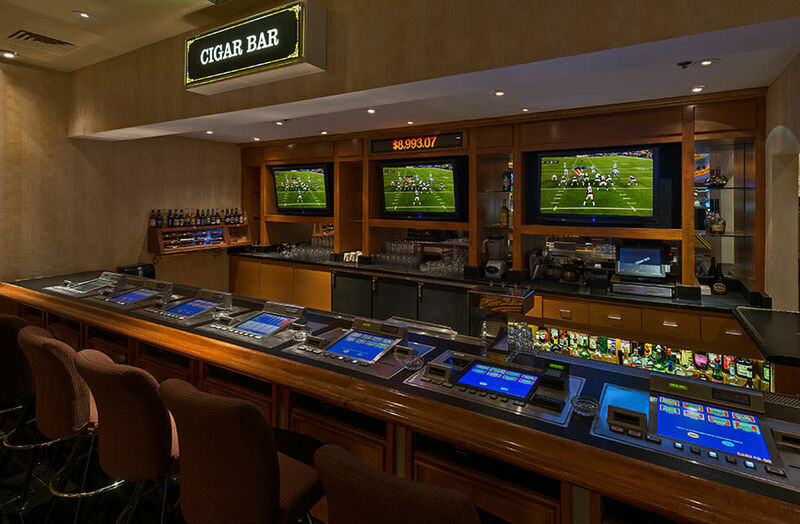 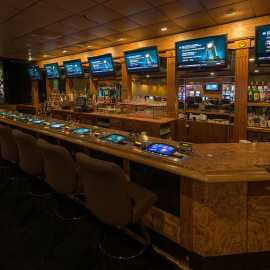 Experience a new casino that offers a wide variety of games, and delivers the ultimate Experience in fun and excitement.